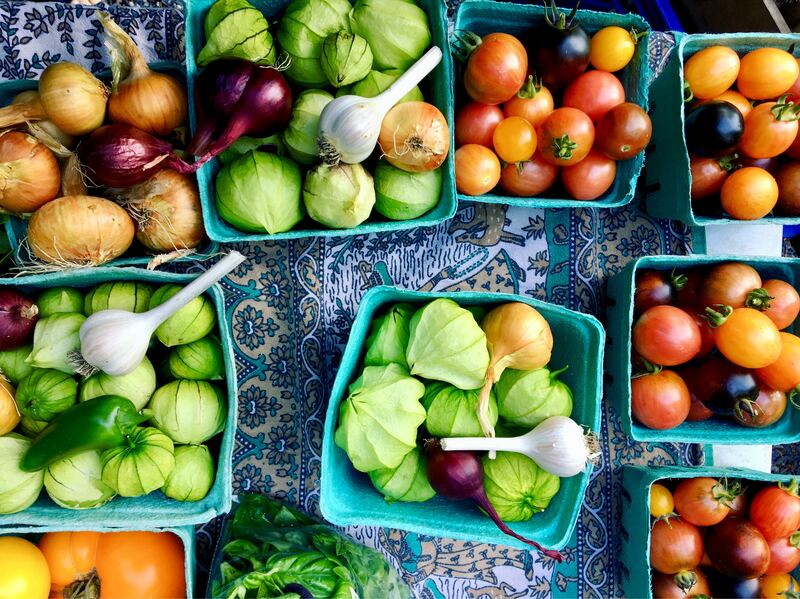 One of the best things about summer is being able to take advantage of all the fresh produce that’s in season. Doesn’t it seem like there’s so much more to eat once summer rolls around? 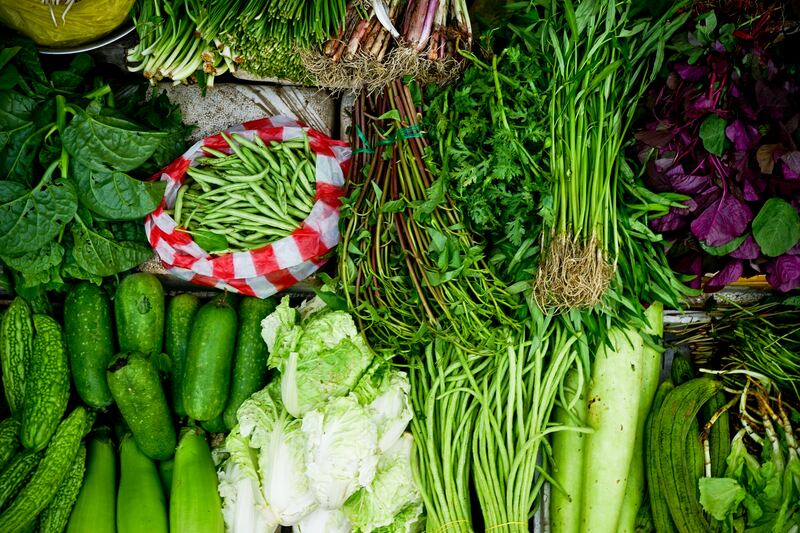 If you prefer buying your produce from local farmer’s markets then you’ll need to know what’s in season to get an idea of what recipes to use…or what to munch on all day as summer is the peak season for healthy snacks. Fruit is what comes alive during summer. 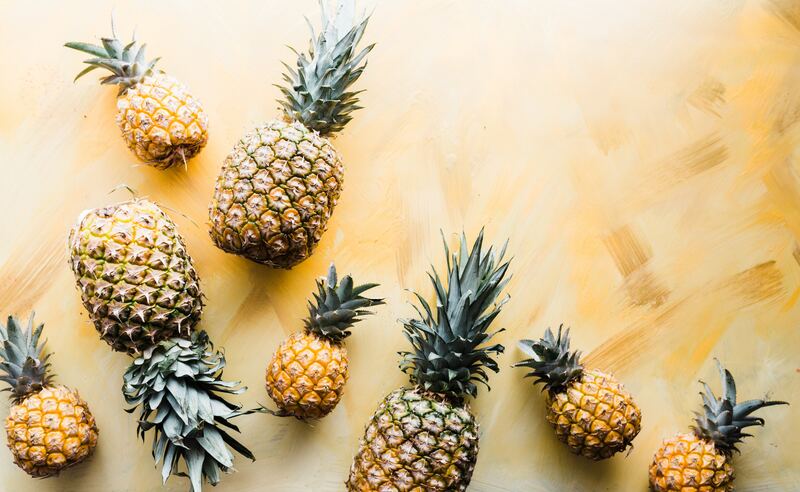 If you have a sweeter tooth, skip the traditional desserts and go for fresh fruit. The sweetness of fruits in their peak seasons is amazing! Plus you can make smoothies, have fruit in the morning or as snacks throughout the day. For veggies take advantage of artichokes, corn, summer squash and a variety of different peas perfect for side dishes or salad additions. Also, many other veggies have long seasons that start before summer and end in the fall. 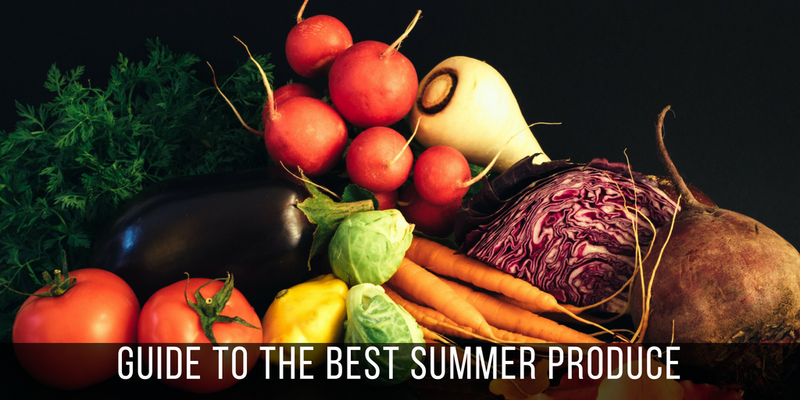 We’ve listed which fruits and veggies are in season during summer, plus which months they’re at their peak. Keep your eye out next time you’re at the store or farmer’s market for locally grown produce in season! You won’t be sorry. Photo vy Lou Liebau via Unsplash.